Visit our "All Things Isabella Experience" at our Alcester indoor showroom, along with a great line-up of Kampa; Vango and Bradcot products. See our resident experts who are always on-hand to help and advise you on every product, including Full, Porch and Combi Awnings, plus parts, furniture and accessories. We stock full awnings and porch awnings from Britain's leading suppliers - Isabella, Ventura, Vango, Kampa, Kampa Air & Outdoor Revolution. We are also main authorised distributors for Bradcot Awnings. You can visit us in store where our awning experts will be able to help you find the right awning for you. All models are now available to buy online; including full awnings, porch awnings and annexes. With excellent customer service and support, you can be sure you're buying the best with the very best back-up! 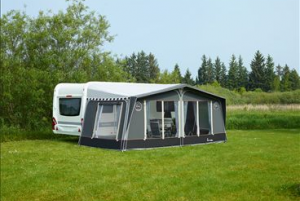 Broad Lane are excited to stock a great range of 2019 Kampa awnings - with something for every caravanner don't buy until you have taken a look at our collection! Outdoor Revolution strive to create the ultimate, most reliable and innovative products for our customers to ensure they experience the very best of the great outdoors.... Be Part Of The Revolution! Now with the great range of Isabella camping furniture also on display and in stock, we believe there are few better brands on the market today. 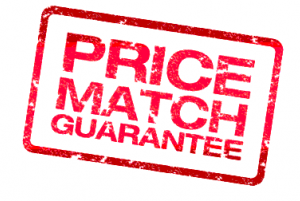 As specialists and main agents for Isabella, Ventura, Bradcot, Kampa Vango and Outdoor Revolution awnings, we work hard to bring you the greatest range of products for the BEST Price and with our Price Match its easy!